BMW (Bayerische Motoren Werke), founded in 1916, is a German luxury vehicle company headquartered in the city of Munich in Bavaria, Germany. They began as an aircraft engine manufacturer, but after World War I the Versailles Armistice Treaty forced a shift away from aircraft engines and towards motorcycle engines and later luxury motorcycles and cars. Now one of the leading global car manufacturers, BMW is synonymous with superior performance, excellent tactile response and high-quality craftsmanship. BMW’s iconic logo, a white propeller against a blue sky, is a reminder of the original purpose of the company. Learning Your 1, 2, 3s and X, M, Zs BMW has stuck with its "Series" naming convention for decades—an impressive continuous standard. Letters have been added to the numbered series as the company expands to new offerings like SUVs. The original 1 Series cars were initially introduced in Europe only, but in 2004 they entered the U.S. market for the first time. These small, powerful cars have been successful both in racing and on the road. • 2 Series – this family of cars consists of 2-door coupes and convertibles with RWD, luxurious interiors, sporty driving manners and robust feature sets. It’s the only model to have an entirely 2-door lineup. • 3 Series – a perfect combination of sport and luxury, the 3 Series is the smallest of the BMW series. Often regarded as an “entry-level” BMW, there are plentiful jokes about the 3 being a rite of passage for young executives. • 4 Series – in 2014 BMW made the 2-door 3 Series into their own franchise: the 4 Series. This way, they could avoid putting sedans and coupes under the same model line so each version could grow in ways more suited to each of its buyers. 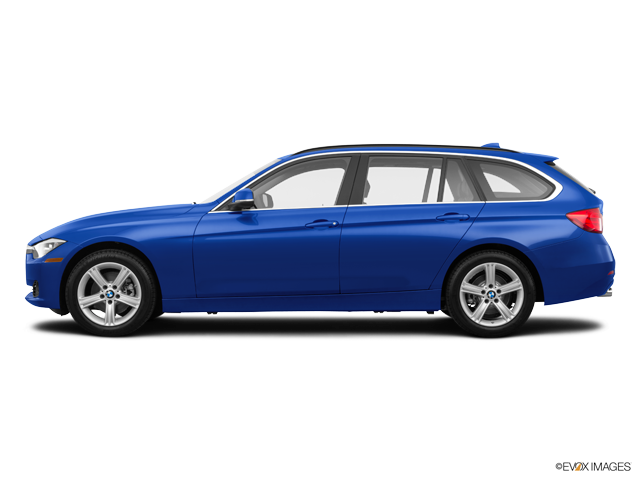 • 5 Series – a frequent occurrence on the Car and Driver Ten Best list are the midsize BMW 5 Series. Among this series, the M5 is a very powerful machine. • 6 Series – this all-coupe line was temporarily dropped for the 8 series, but it came roaring back in 2003. • 7 Series – BMW’s flagship, the 7 Series, consists of the full-size sedans. This luxury line is a point of pride for the automaker, and rightly so. • X Series – the X Series brought SUVs into the mix to give the agile ride of a sedan with the commanding view of an SUV. They consist of luxury crossovers, downsized sports activity vehicles and family-friendly models. • M Series – the Motorsport (M) Series was initially created to facilitate BMW’s racing program, which was very successful in the 1960s and 1970s. • Z Series – first introduced in the late 1980s, the Z Series gained maximum popularity after James Bond drove one in Golden Eye. These 2-seat roadsters remained very popular years after the film. Created in 2011, the BMW i Series is a sub-brand of BMW that manufactures plug-in vehicles. Production of an all-electric car began in 2013 with the initial launch in Germany. A sports plug-in hybrid followed in 2014. Two years after its introduction, the BMW i3 ranked as the world's third best-selling all-electric car in history. BMW is about passion for driving. If you’re a driving enthusiast with a taste for luxury and an eye for detail, the sleek design and smooth handling of a BMW is an obvious choice.